Motegi 1/2" Dr. Twin Hammer Air Impact Wrench..
Motegi 1/2" drive - maximize your productivity with this powerful Impact tool; you will be amazed by the 500 ft-lb. 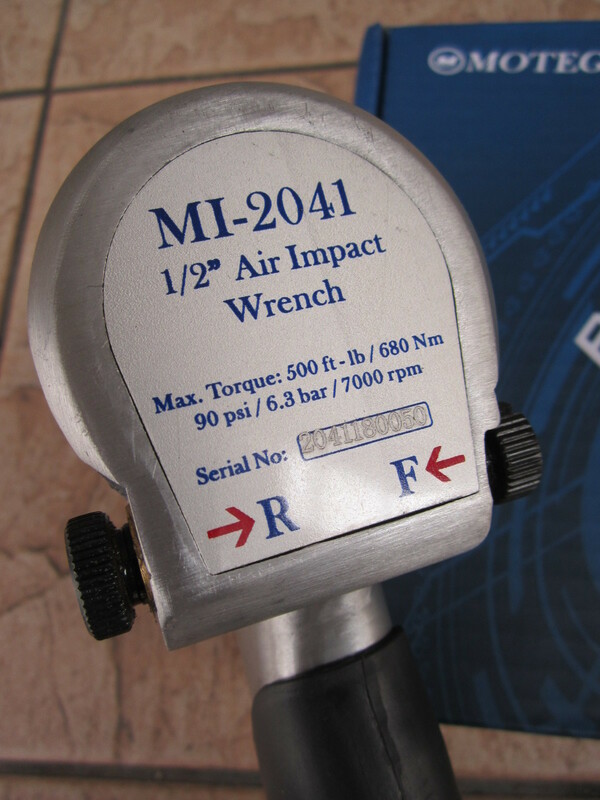 of maximum reverse torque this tool delivers. 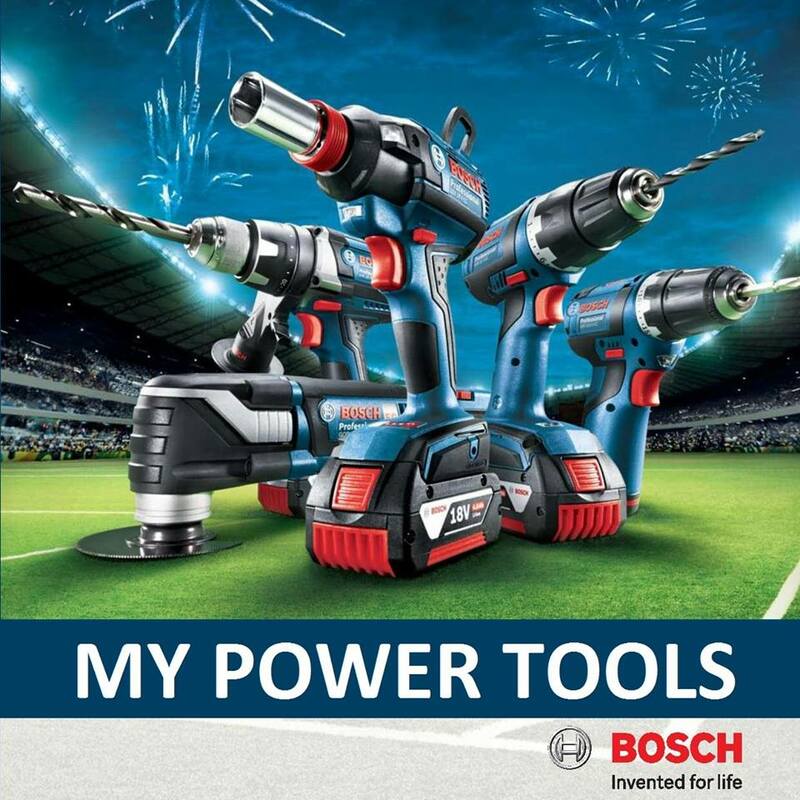 Its everything you need to conquer the task at hand. 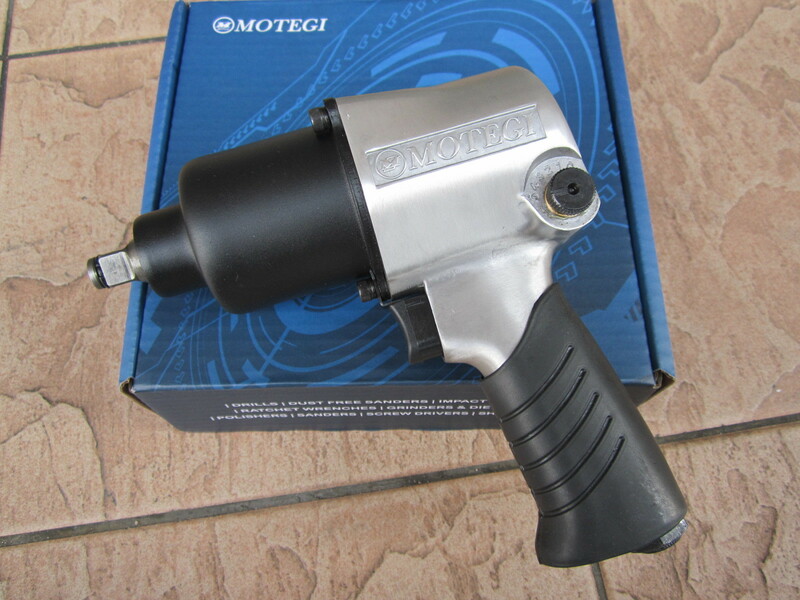 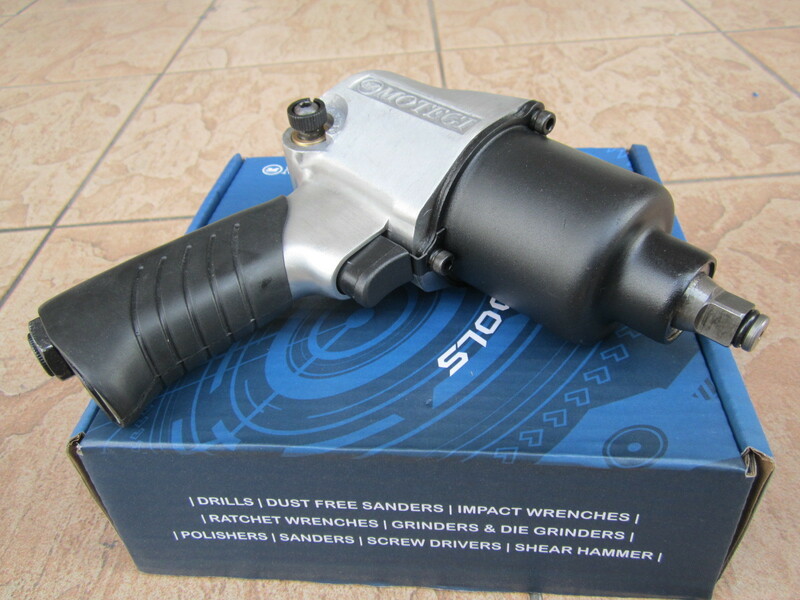 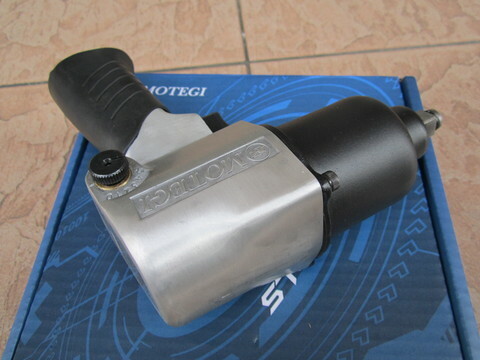 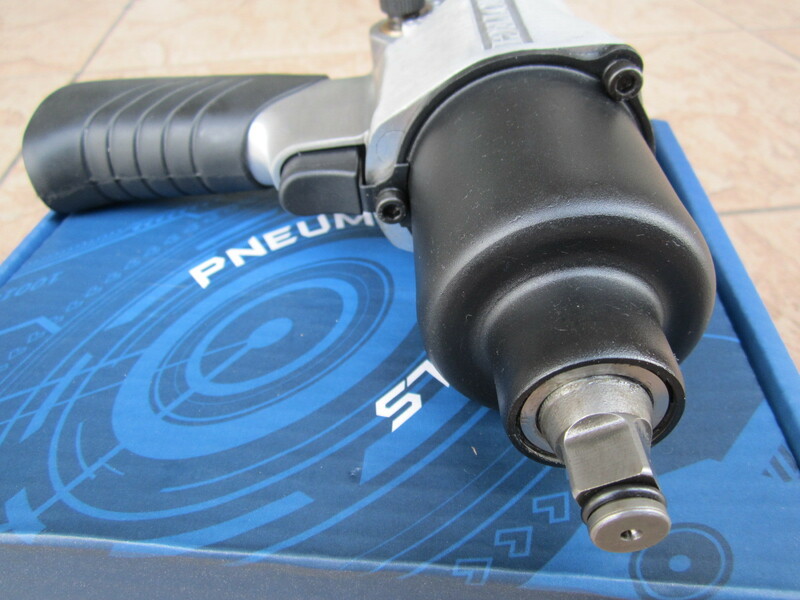 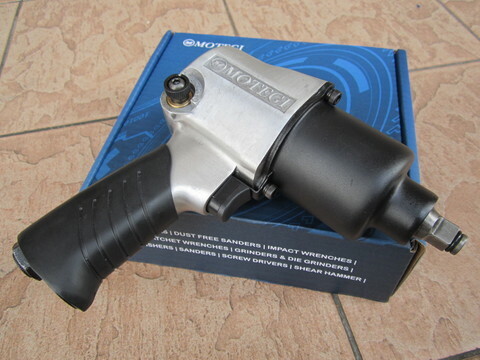 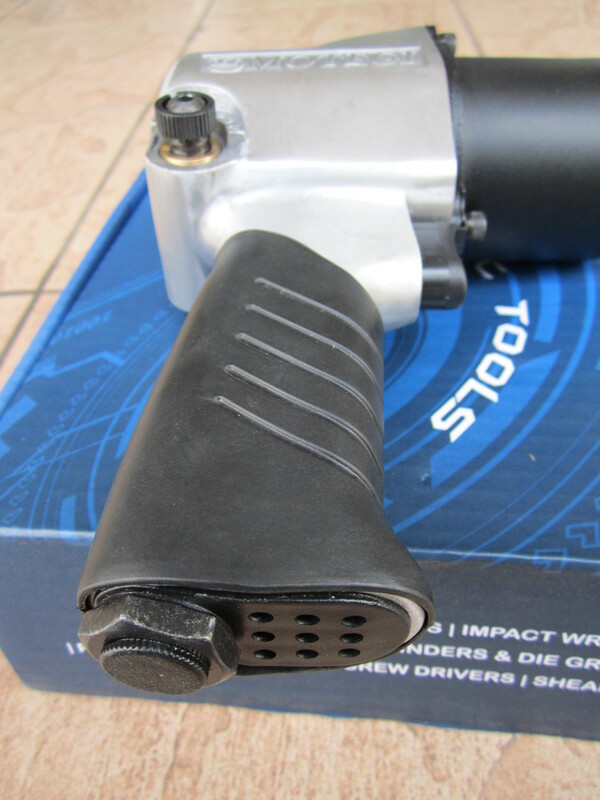 PRICE RM250.00*..(Motegi professional pneumatic air tools)..